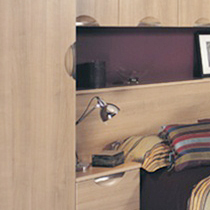 The stylish handle scooped into the door edges combines with straight woodgrain, making portofino cherry the ideal choice for the practical urban look. 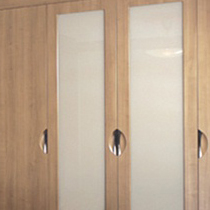 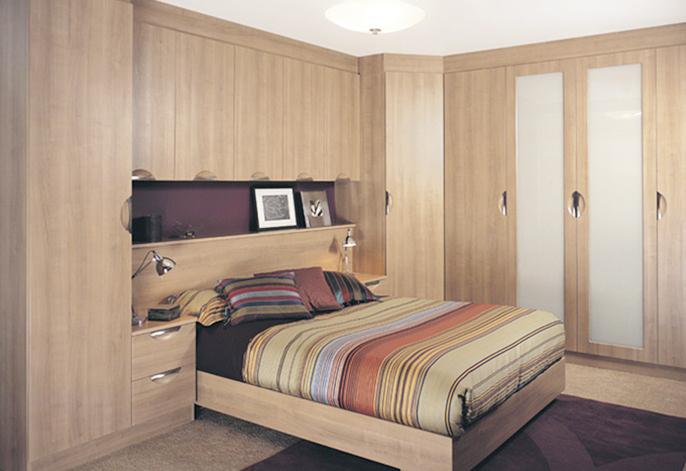 All our bedrooms are made to measure to maximise your storage space. 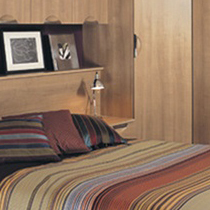 This design is available in a wide range of colours.